Auditory memory is highly correlated with achievement and learning and although auditory memory capacity is genetically determined, and therefore unlikely to change, it is possible to improve academic performance by improving the efficiency of existing capacity using memory intervention techniques. A mnemonic is a specific reconstruction of the target content intended to tie new information more closely to the learner’s existing knowledge base and thereby facilitate retrieval. 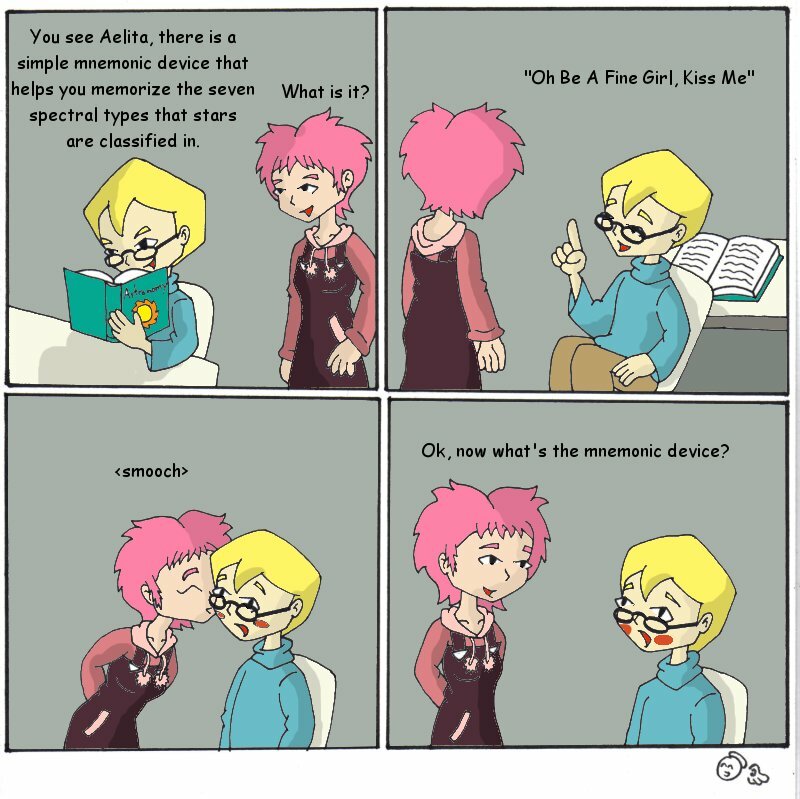 There are a variety of mnemonic techniques which can be used. The first letter from a group of words is used to form a new word. Like acronyms, you use the first letter of each word you are trying to remember. Instead of making a new word, though, you use the letters to make a sentence. Sentences are often used to assist children recall sight-word spelling. The disadvantage of acronyms and sentences is that they may assist with memorization but not comprehension. Rhythm, repetition, melody, and rhyme can all aid memory. To learn a grocery list for example, one might associate gun and bread by imagining the gun shooting the bread. Two is a shoe, so one would imagine a pouring tomato sauce over the shoe, and so on. When you need to remember the list of groceries, you simply recall the peg-words associated with each number; the peg-words then serve as retrieval cues for the groceries. This technique combines the use of organization, visual memory, and association. Identify a familiar path that you walk. This could be from the entrance of the school to the classroom. What is essential is that you have a vivid visual memory of the path and objects along it. Imagine yourself walking along it, and identify specific landmarks that you will pass. For example, the first landmark on your walk could be the security hut, then the fish-pond, then the playground, the office and the classroom. The number of landmarks you choose will depend on the number of things you want to remember. Associate each landmark with each piece of material that you need to remember. You do not have to limit this to a path. You can use the same type of technique with just about any visual image that you can divide into specific sections. The most important thing is that you use something with which you are very familiar. When you have large chunks of information to remember, it is easier to group related information together. This is the premise of “mind maps” which encourages children to identify key concepts and then group them together using visual representation. On an auditory level, for example, when trying to recall a telephone number it is easier to recall 78 22 781 than each number individually. Using the loci or “Memory palace” technique and using absurd images really helps me. I never forget a thing these days.